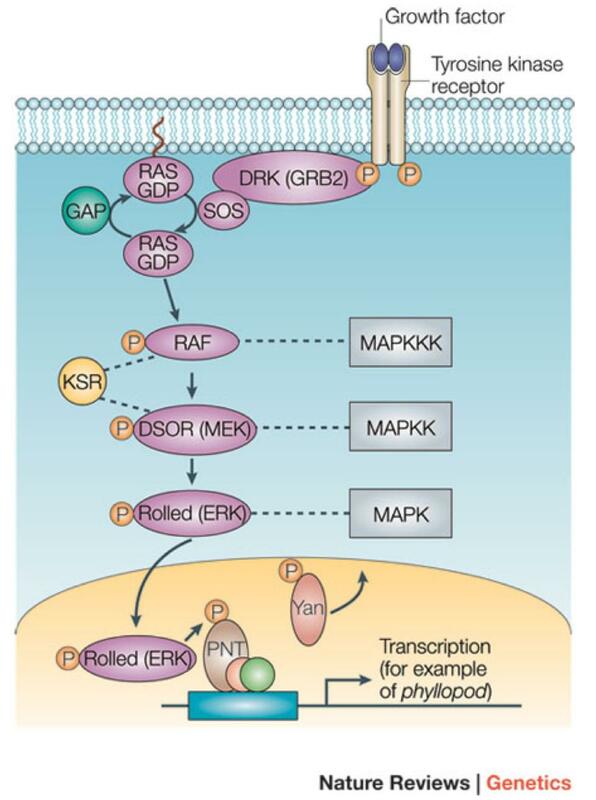 This question is regarding signaling pathways with RTKs, Receptor Tyrosine Kinase. The picture posted has one thing wrong with it and I am supposed to figure out what that is. What I have come up with so far is that the Ras protein shown that goes on to activate RAF, has GDP attached to it. This cannot be true from what I understand, as Ras must have GTP bound to it in order for Ras to stay in it's closed conformation. The closed conformation is what activates the rest of the signals. I am wondering if I am correct in my assumption, or if there is something else in the diagram I am missing. The active form of Ras should definitely be bound to GTP, to activate Raf. I don't see anything else wrong with the diagram. For reference, here is another useful diagram the pathway from Nature. Not the answer you're looking for? 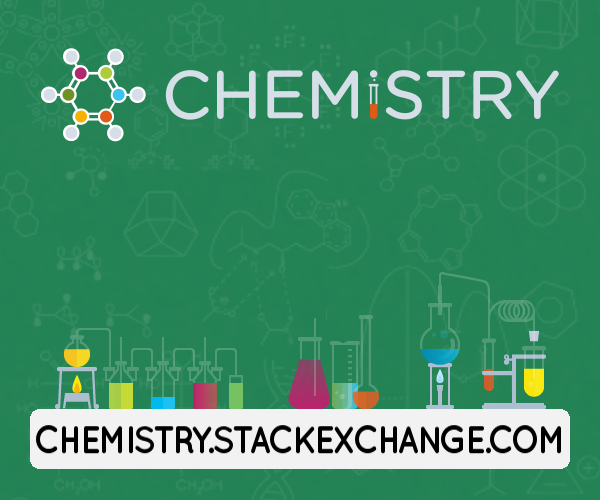 Browse other questions tagged biochemistry homework protein-binding or ask your own question. Signaling through G protein Coupled Receptors?